Stunning 1 bedroom flat exquisitely furnished. Separate contemporary fully fitted kitchen with modern appliances. Spacious living area includes dining area. There is a large double bedroom, modern bathroom which features power shower over bath and mirrored vanity storage. 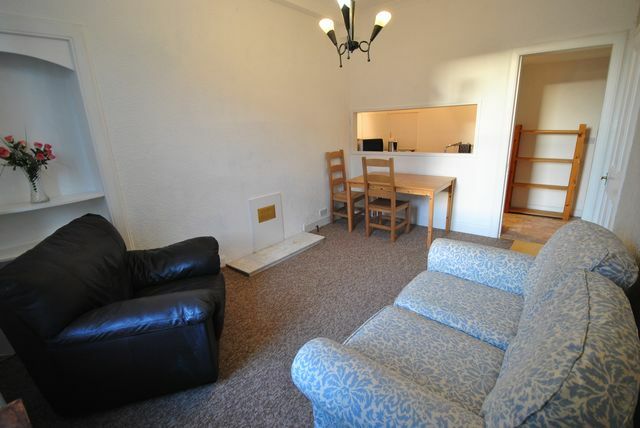 Further benefits include fitted carpets, tasteful decor and creative lighting throughout. There is an abundance of local amenities such as supermarkets, chemists, hair and beauty salons and leisure facilities all within walking distance. Also located close by are regular and varied bus services travelling in and around the city centre. This property would suit professional couple/individual. Landlord Registration: 282967/230/13241. EPC RATING F.